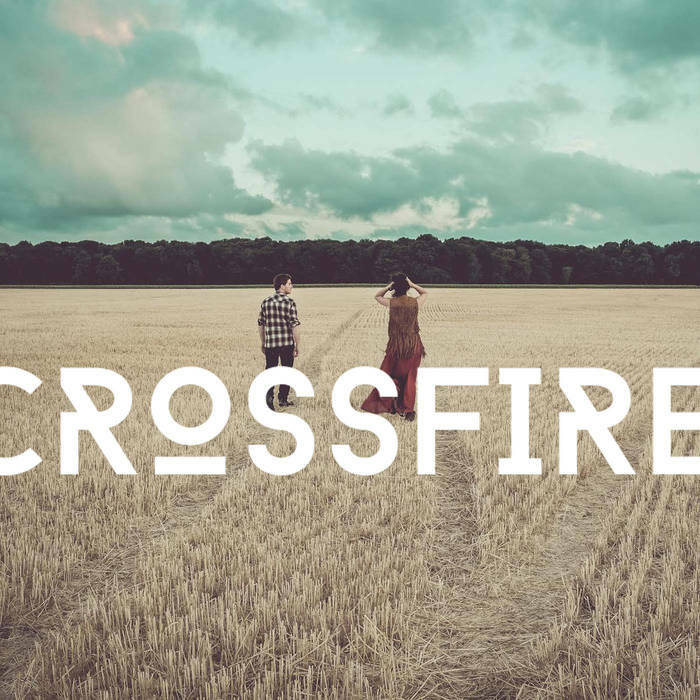 Discover Crossfire, a duo composed of Allison Mareek (guitar/vocals) and Etienne Prieuret (guitar/vocals) who proposes a powerfull and bewitching Folk/Rock kind of music. Their self-titled debut EP is great. 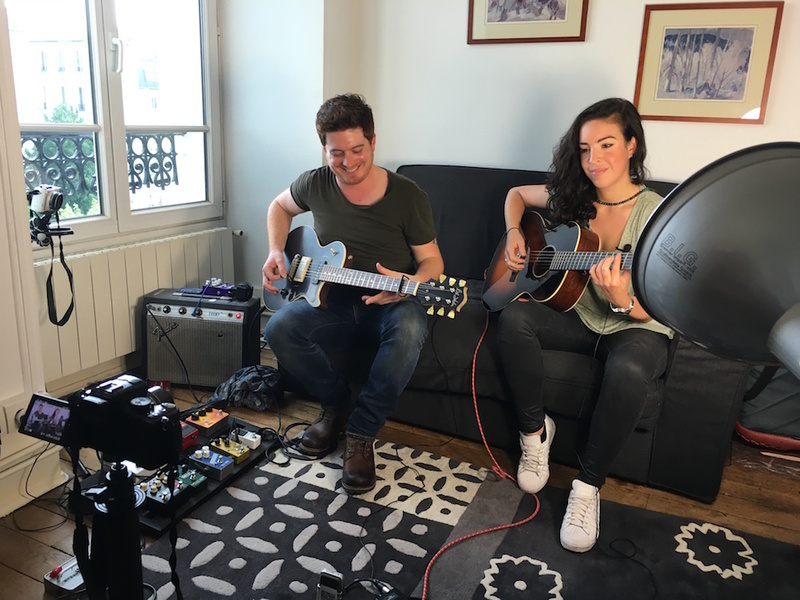 We did an interview in French with Allison and Etienne on La Chaîne Guitare and took also the time to record the sessions you see below. The duo is based in Paris, France. Until the next interview keep on playing the guitar! Get the Backstage Pass to watch all the exclusive videos and more!